We support a healthy work-life balance and try not to work nights, weekends or public holidays where possible, if your matter is Urgent we do offer after hours appointments where possible. We pride ourselves in being available when you need us most. Contact us and we will respond to your query as soon as possible. 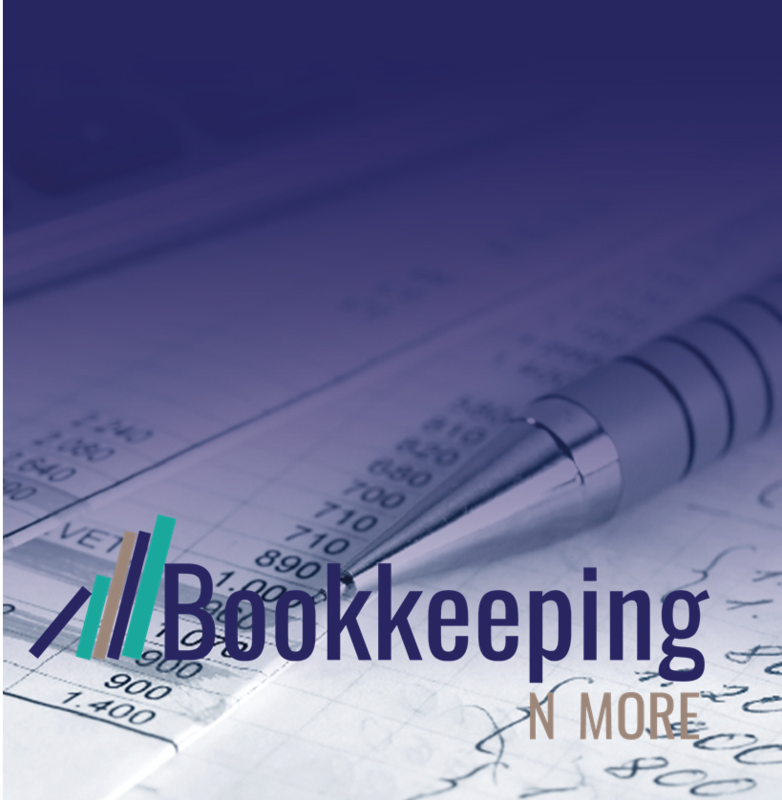 Would you like to book a free no obligation consultation to discuss your bookkeeping requirements please contact us below and we will be in contact to organise a time.